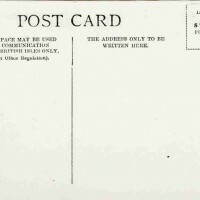 SKU:6104. 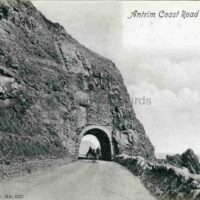 Categories: GENERAL RAILWAYS, LIVERPOOL, WRENCH. 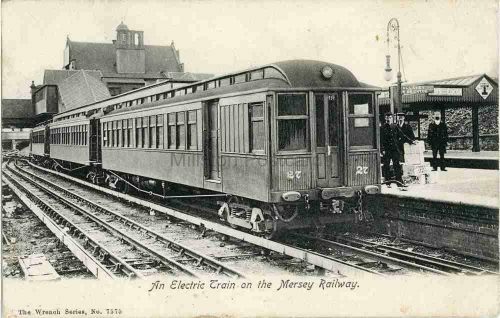 Printed postcard of An Electric Train on the Mersey Railway, Liverpool, Lancashire. 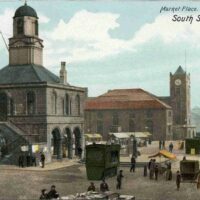 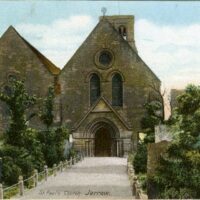 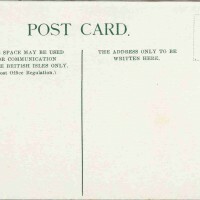 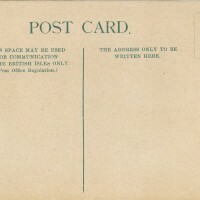 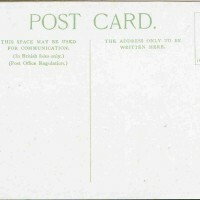 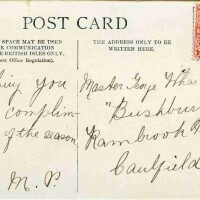 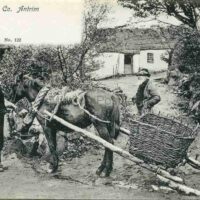 Postally used from Liverpool 11/7/1908.